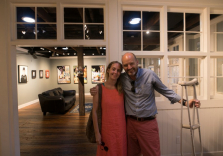 Robert Lange Studios upcoming exhibit, Better Together, features collaborative paintings from gallery owners Megan Aline and Robert Lange. 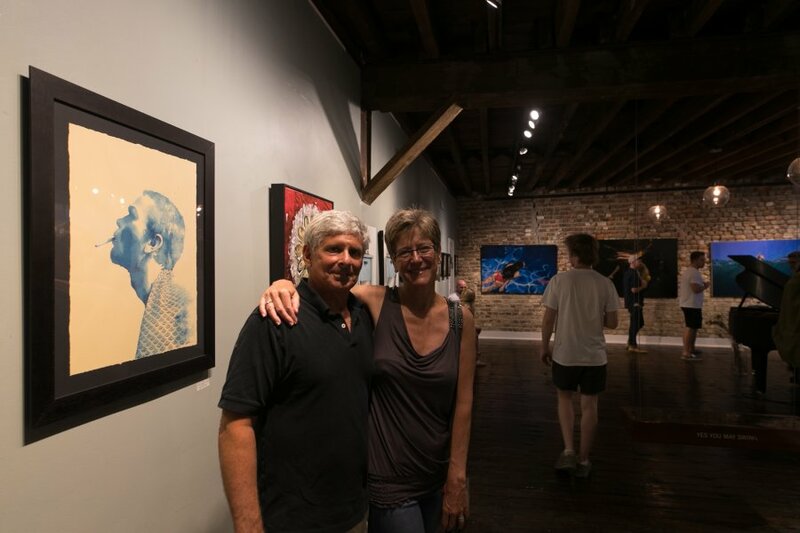 This is the first series of its kind from the couple, who both married and opened their gallery together in 2005. 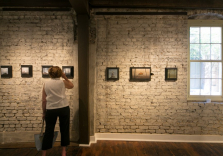 The work will hang until June 27 and can be seen daily from 11-5pm. 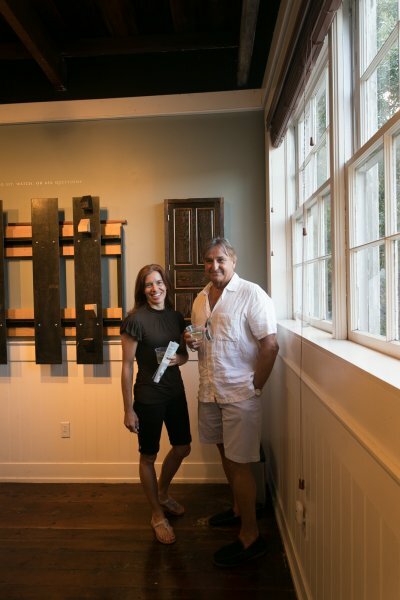 Both painters, Aline working in acrylic and Lange in oil, have been recognized separately for their painting abilities and featured in numerous art magazines. 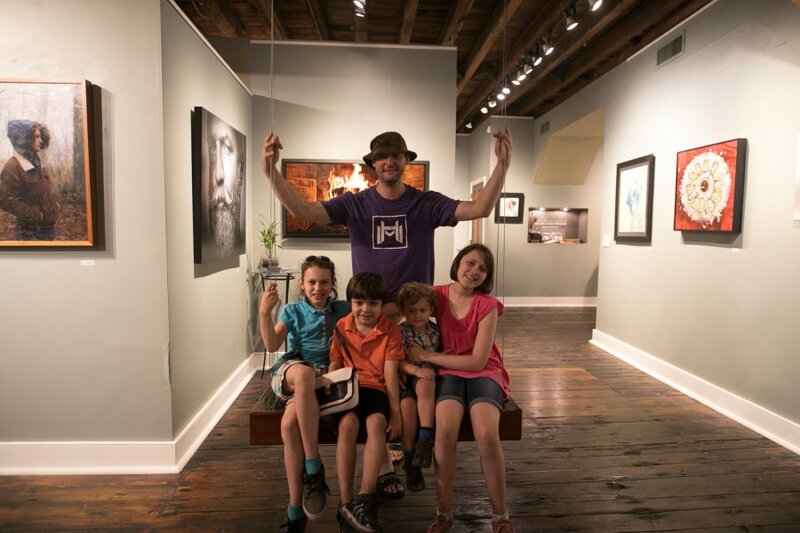 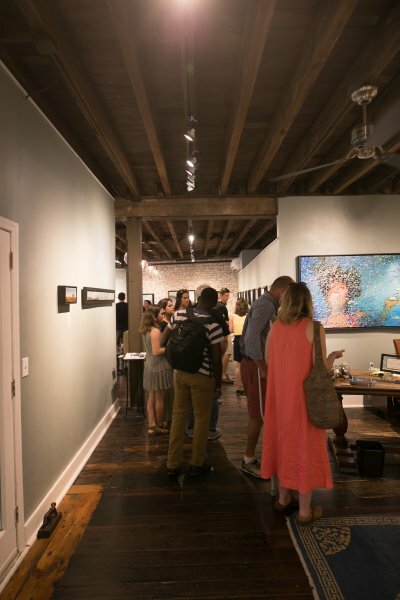 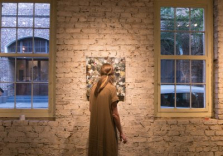 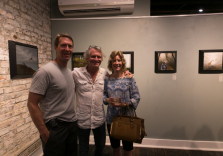 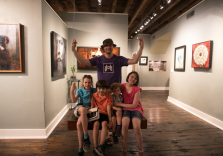 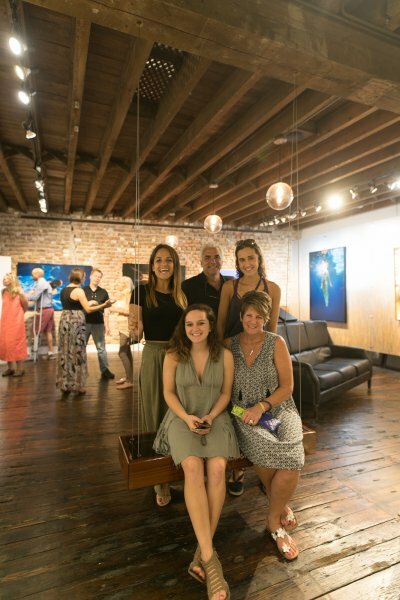 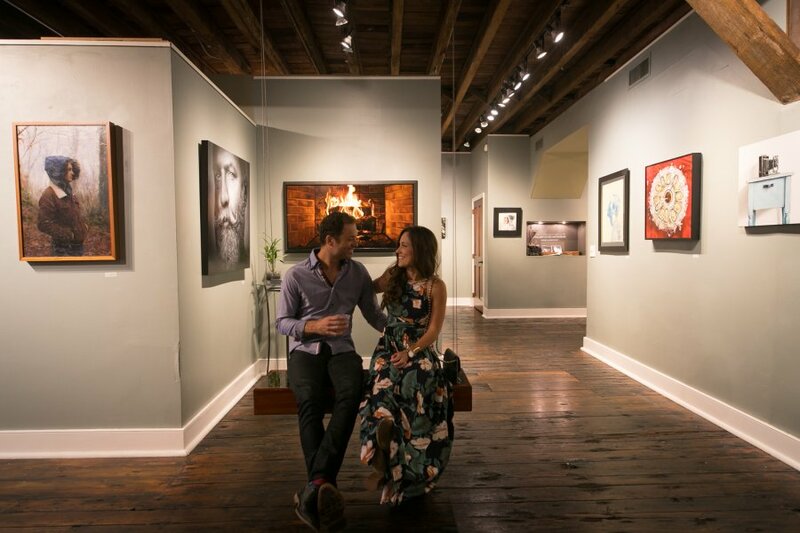 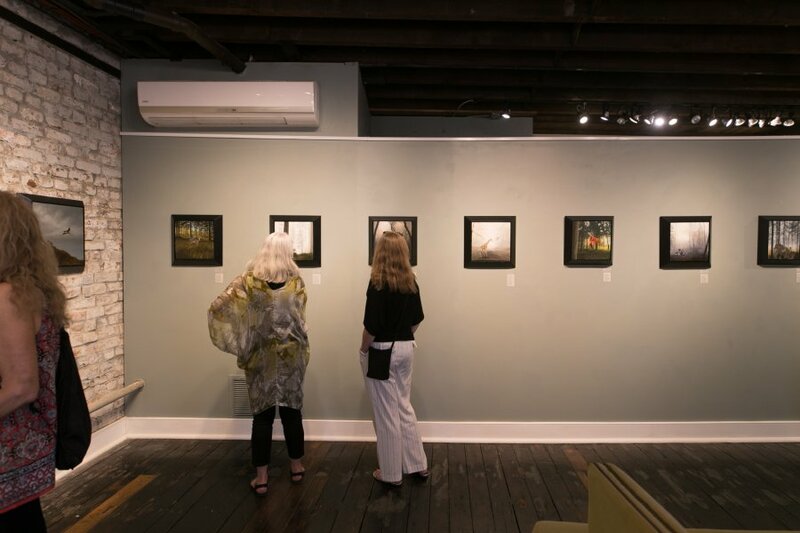 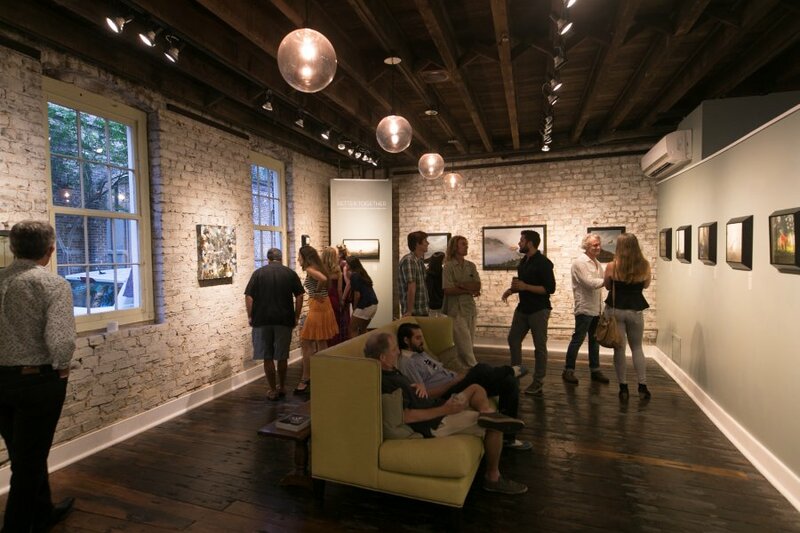 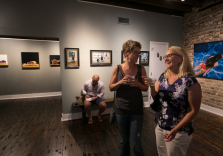 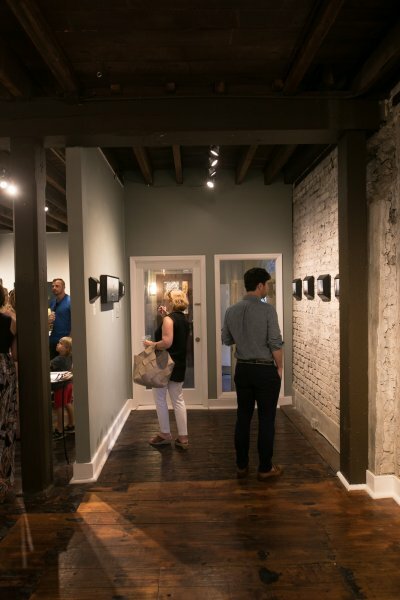 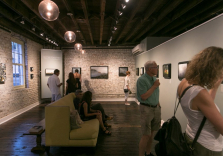 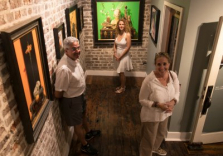 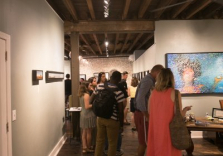 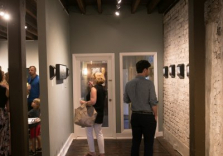 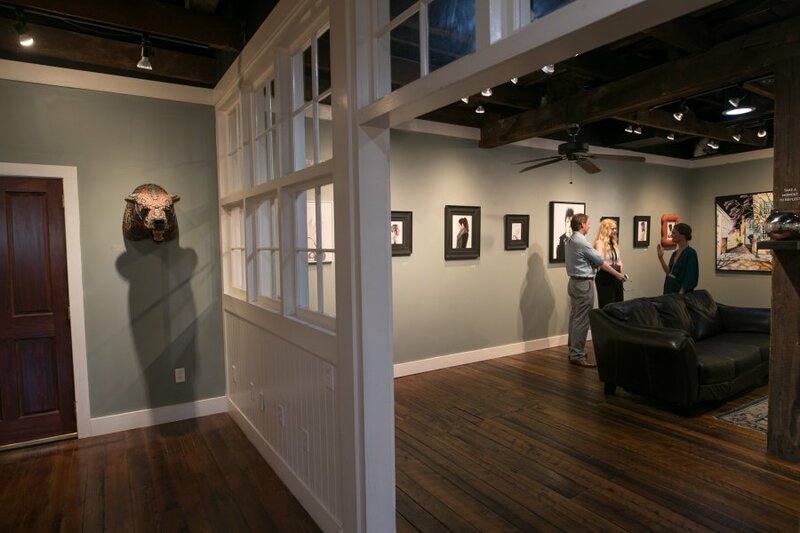 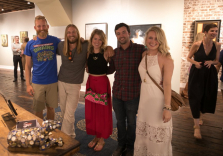 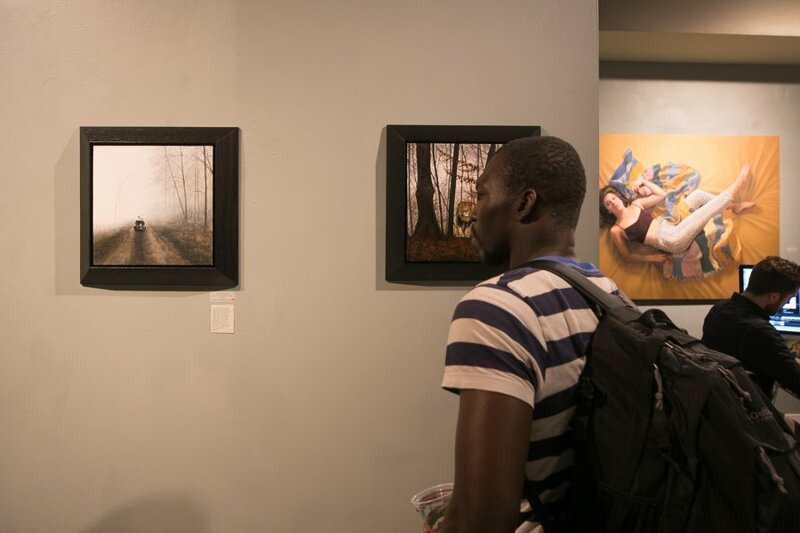 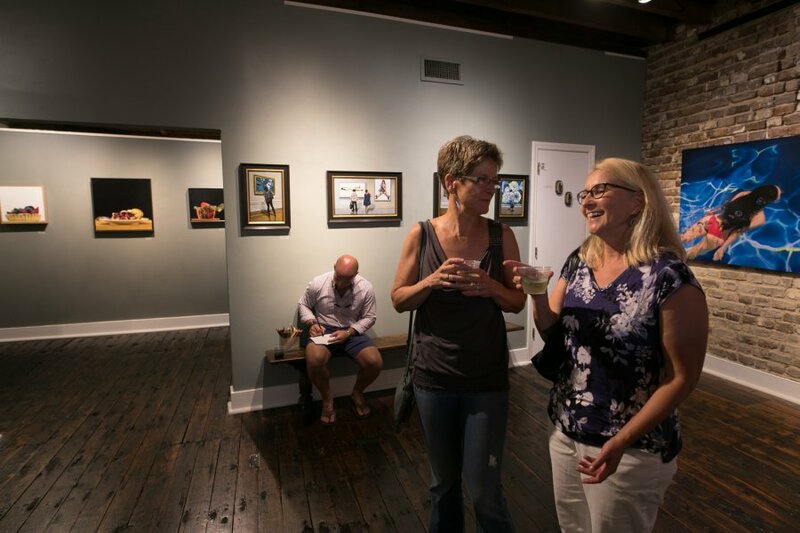 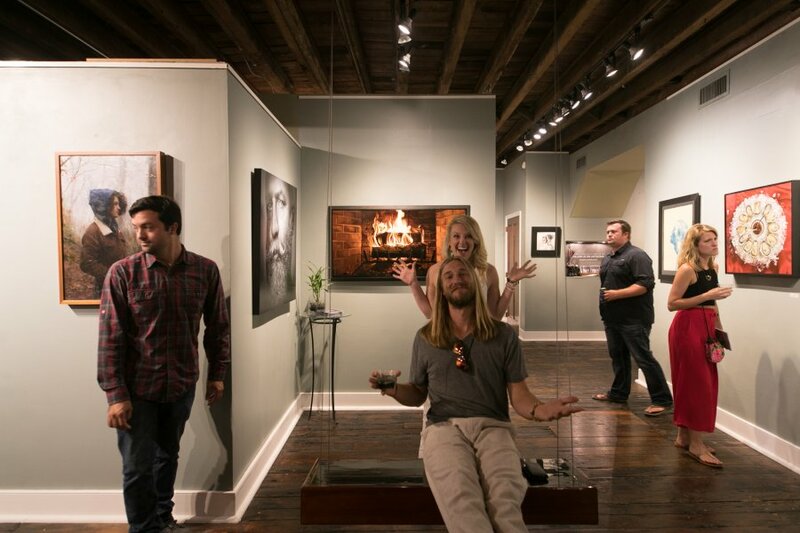 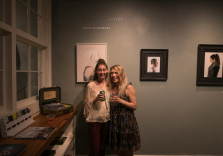 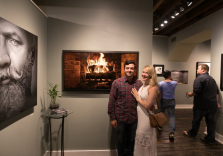 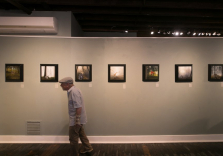 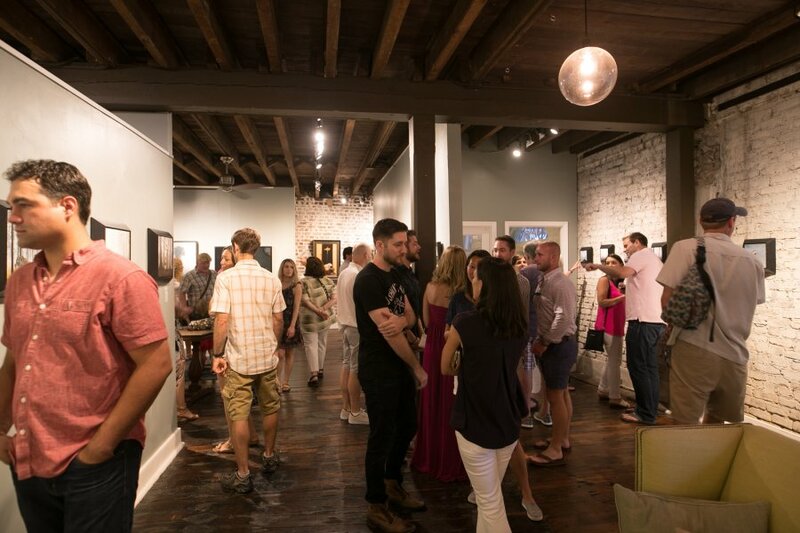 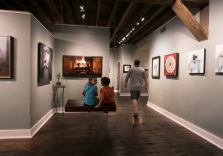 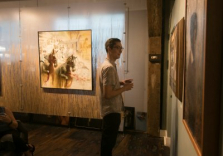 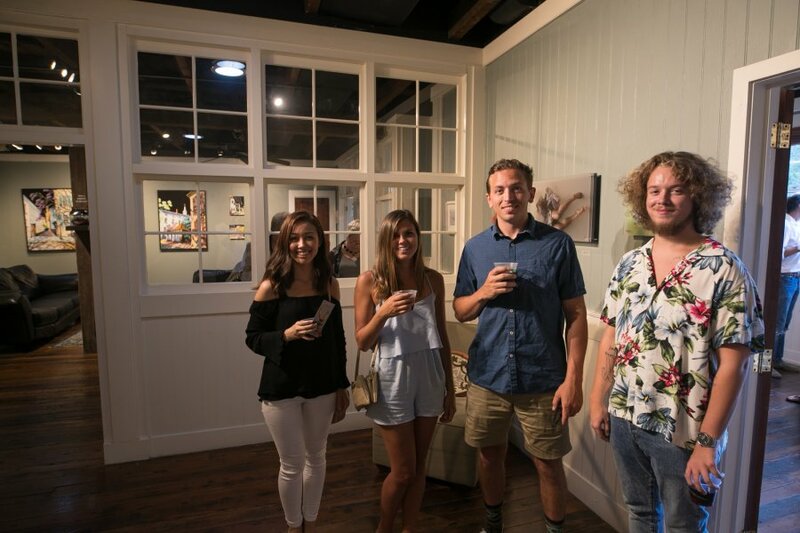 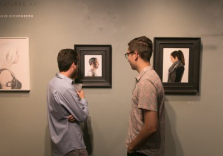 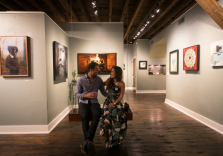 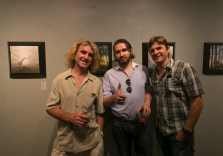 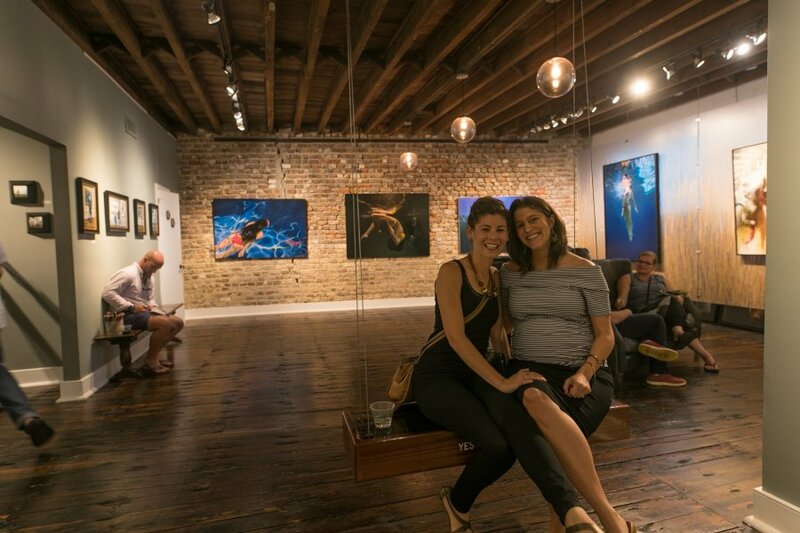 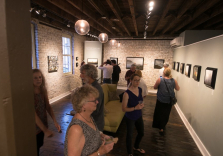 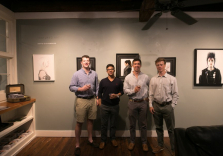 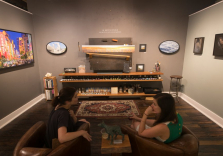 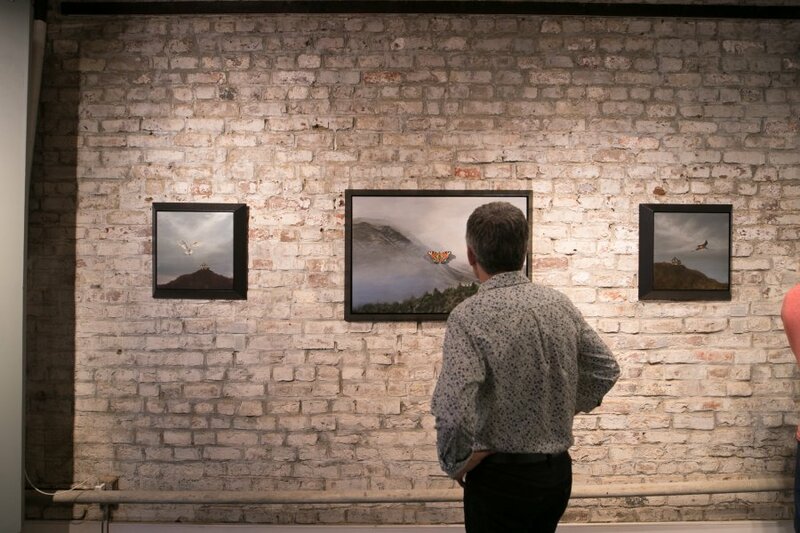 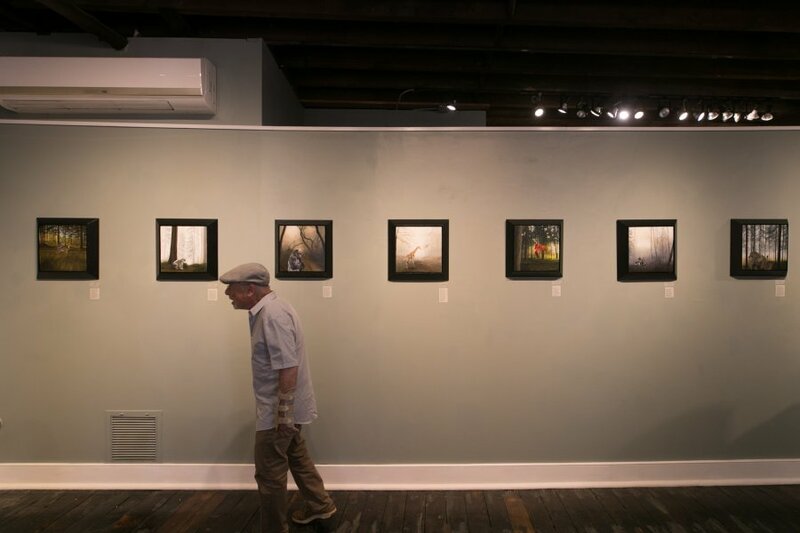 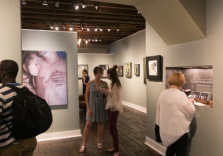 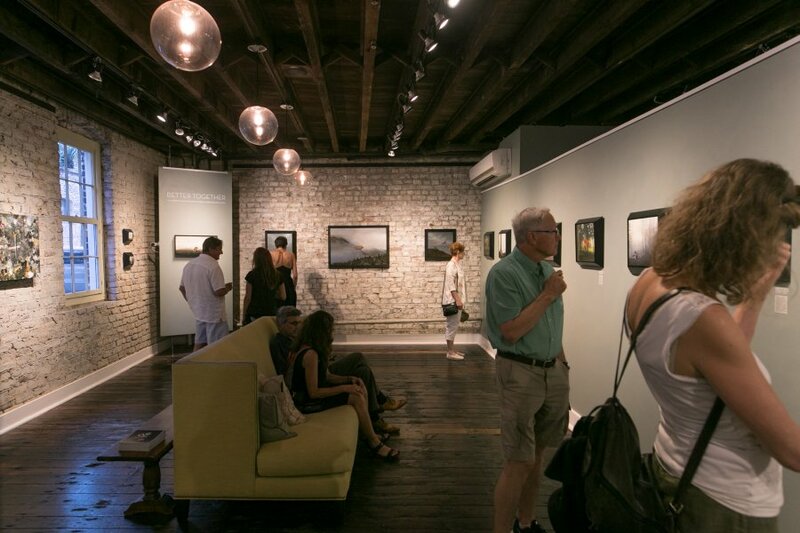 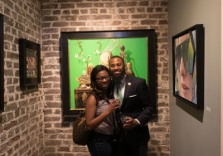 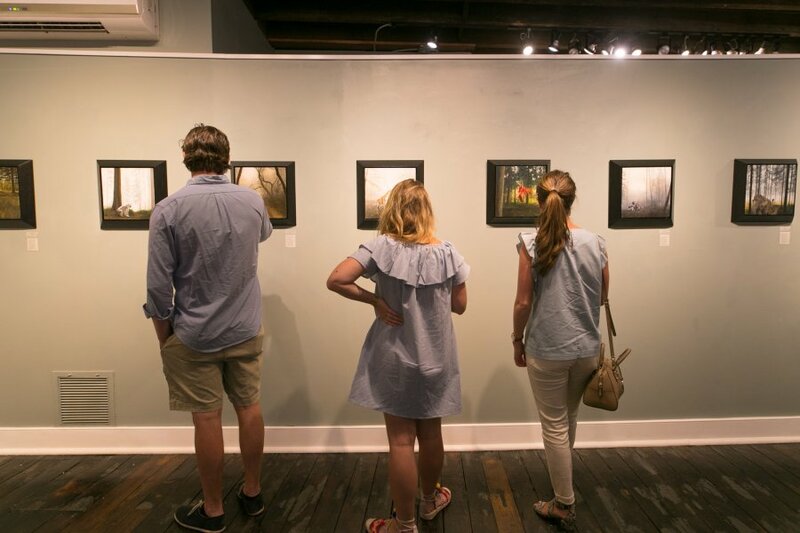 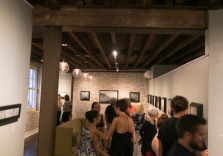 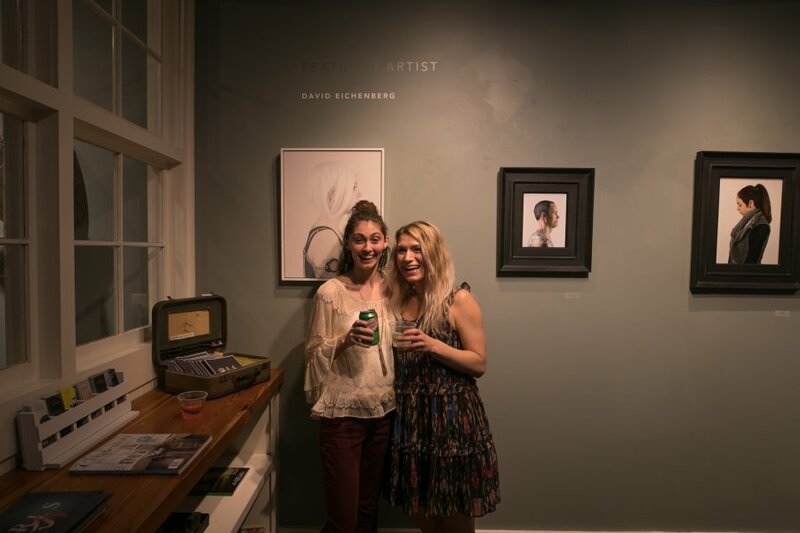 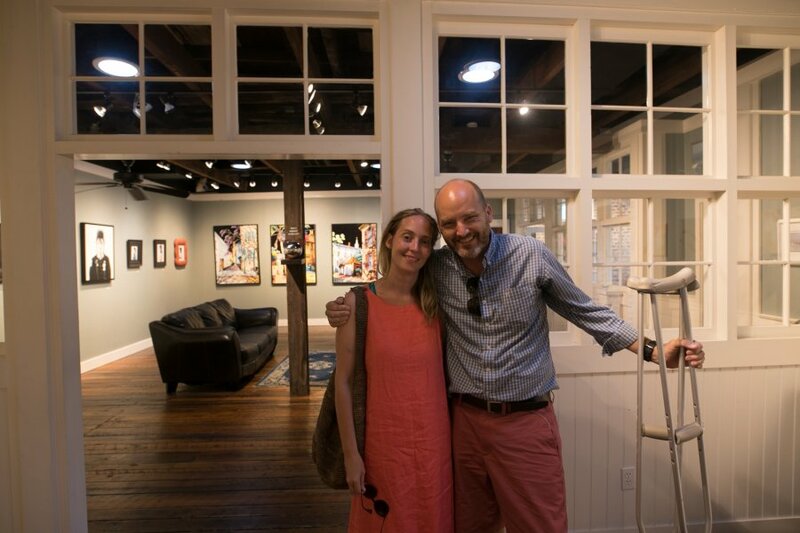 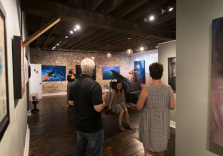 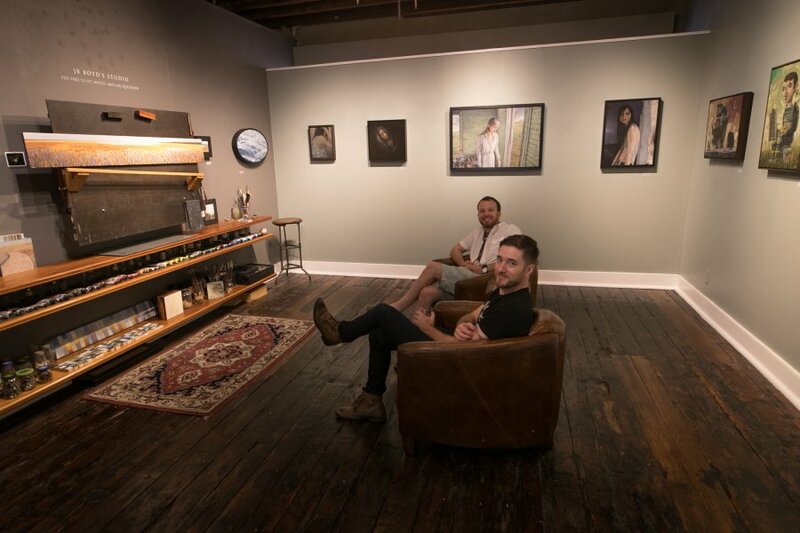 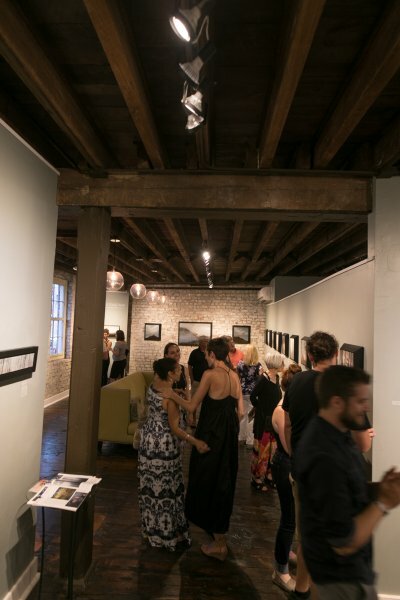 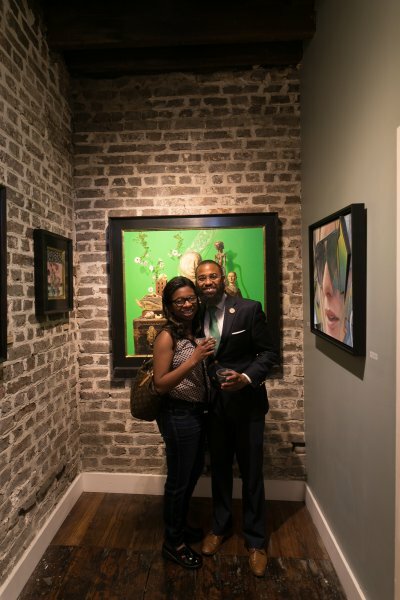 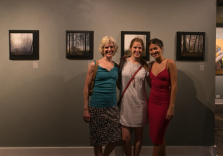 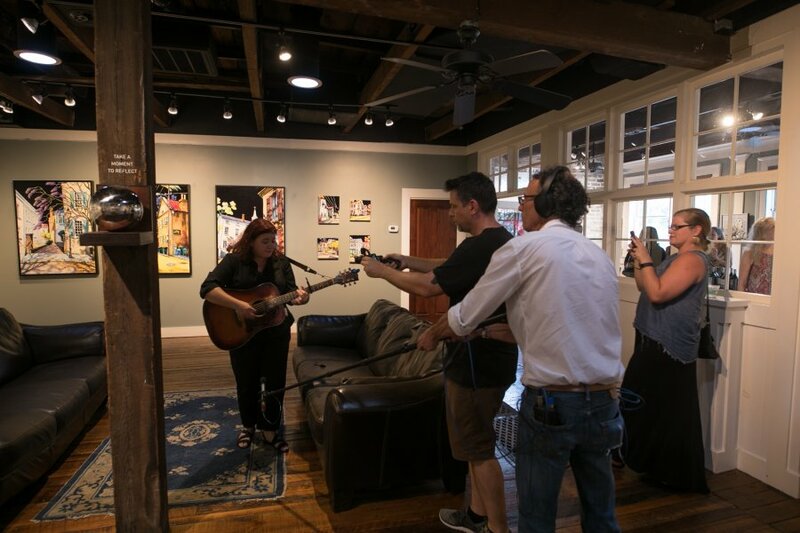 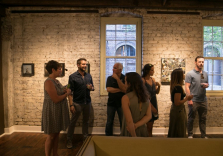 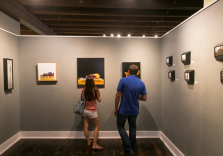 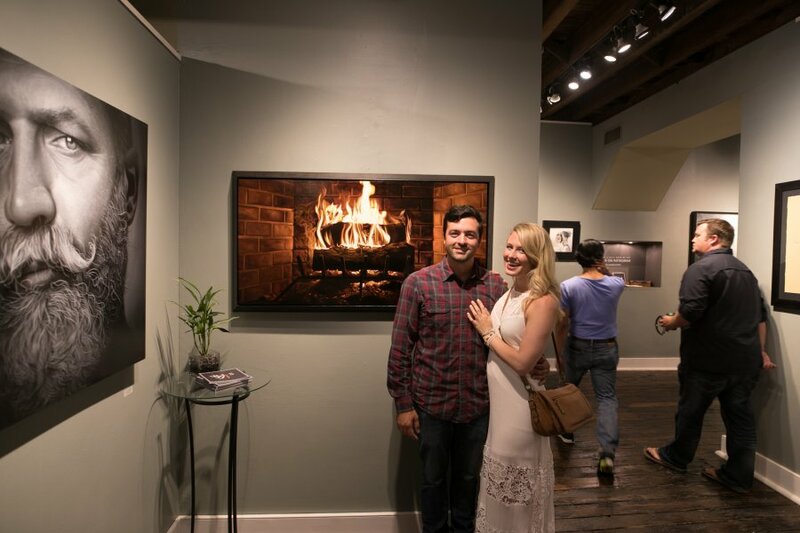 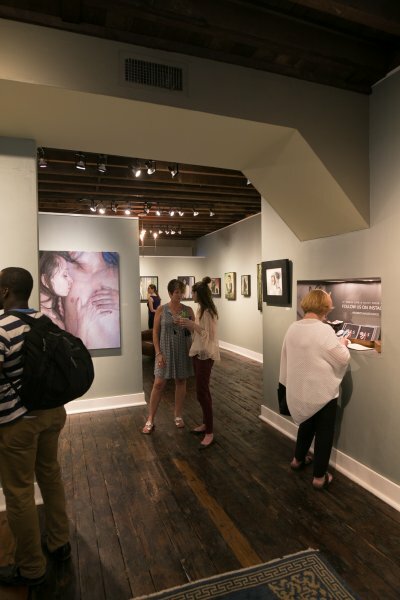 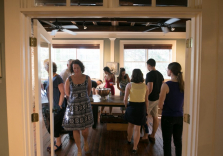 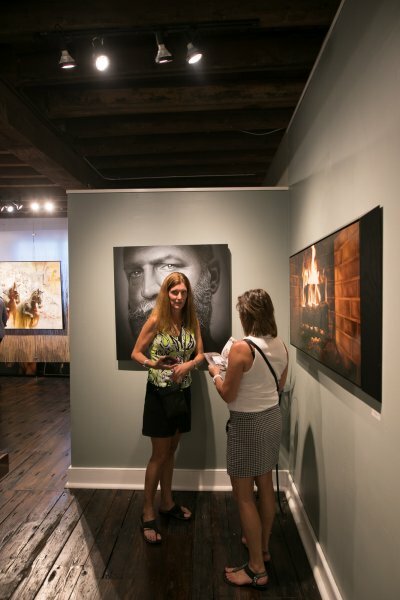 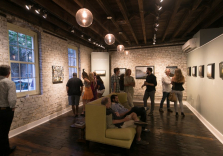 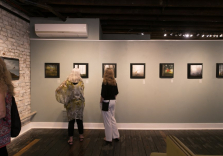 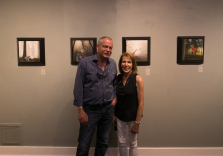 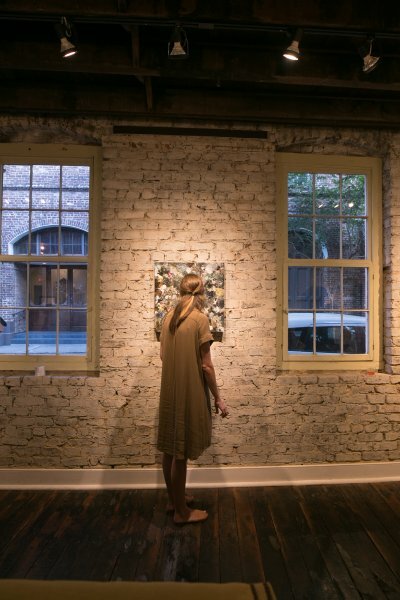 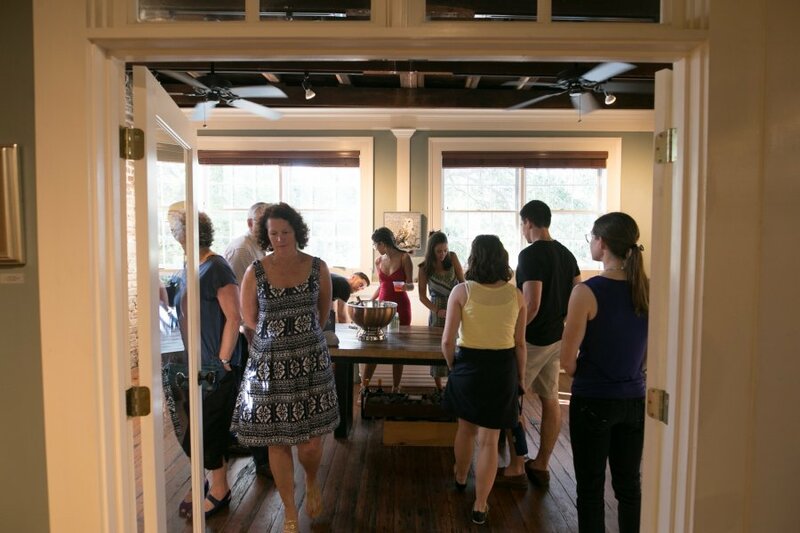 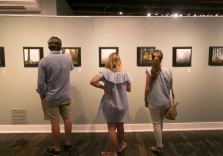 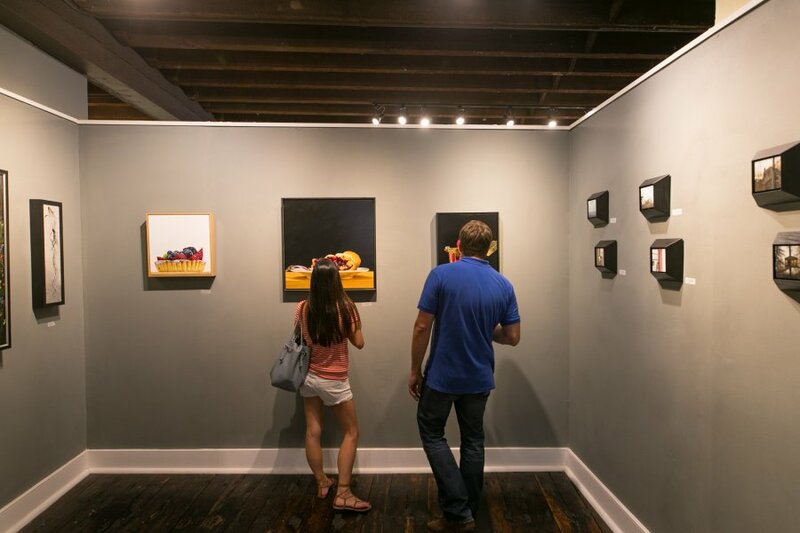 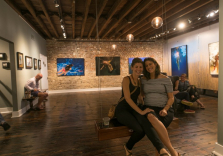 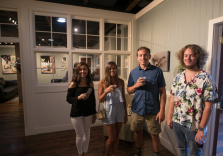 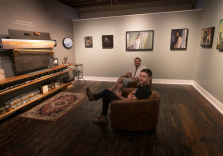 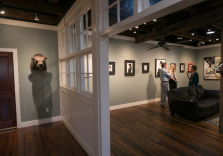 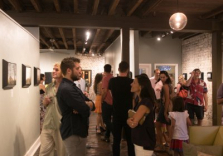 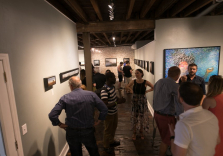 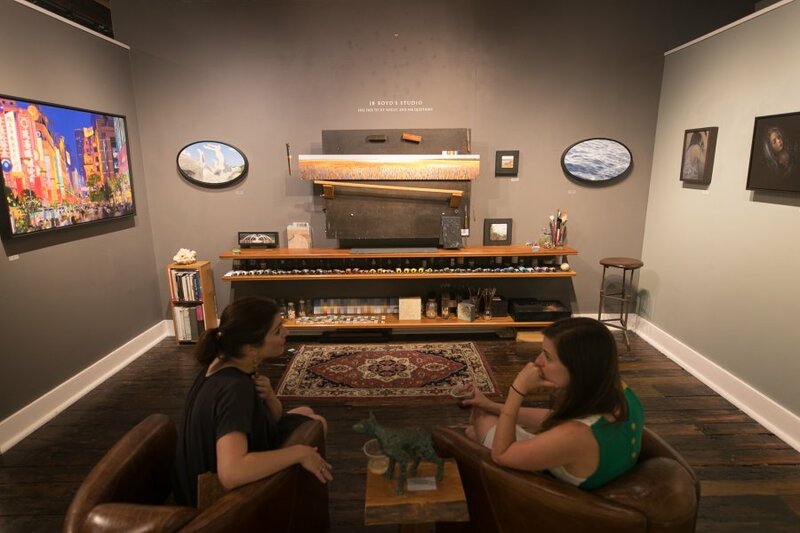 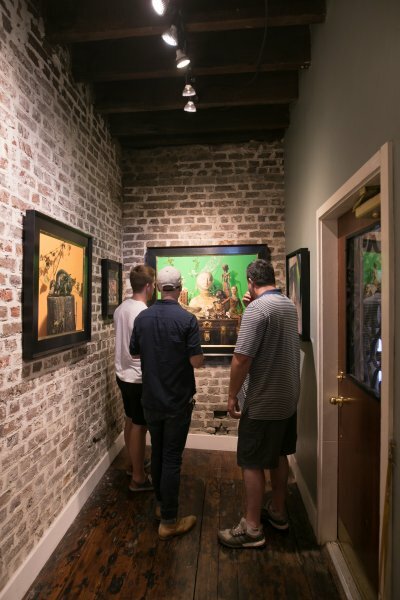 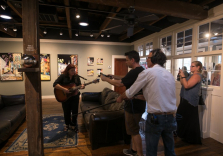 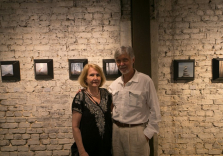 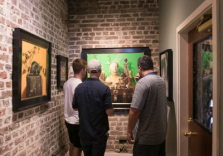 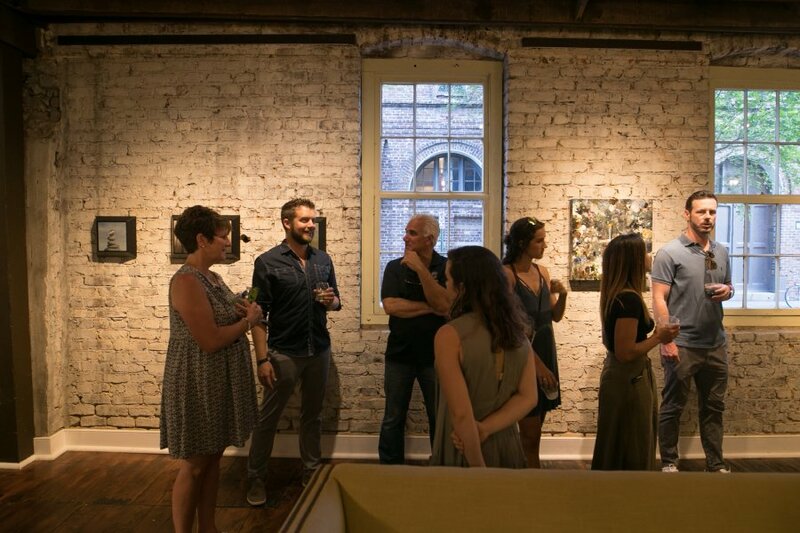 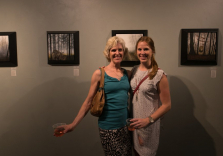 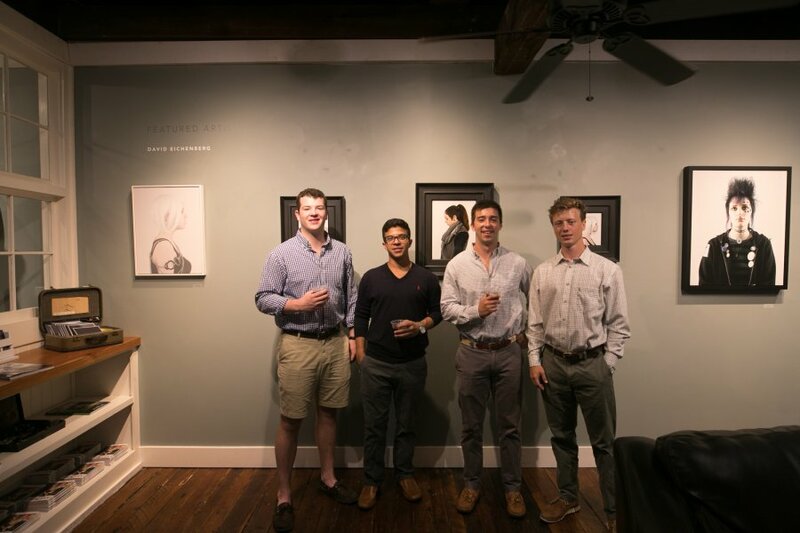 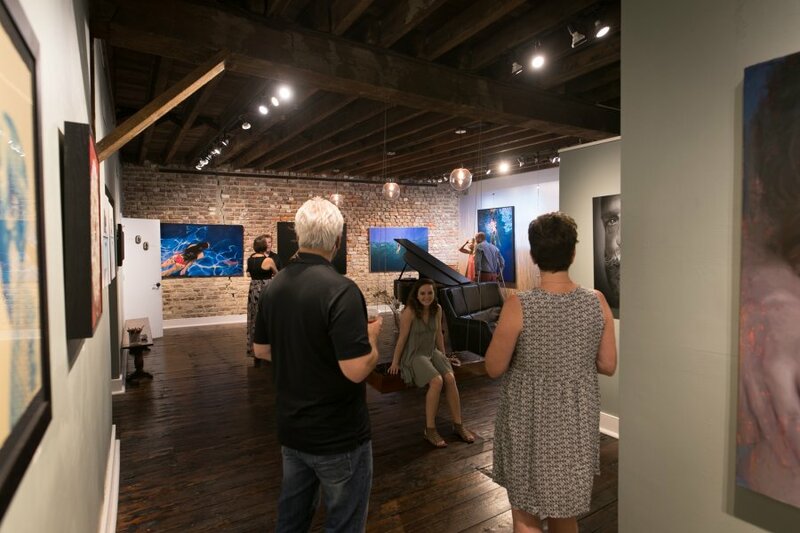 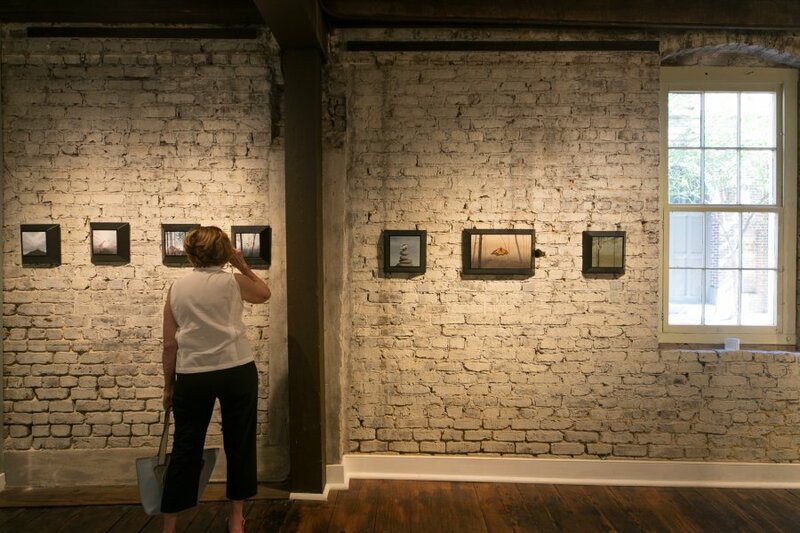 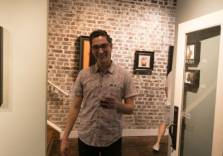 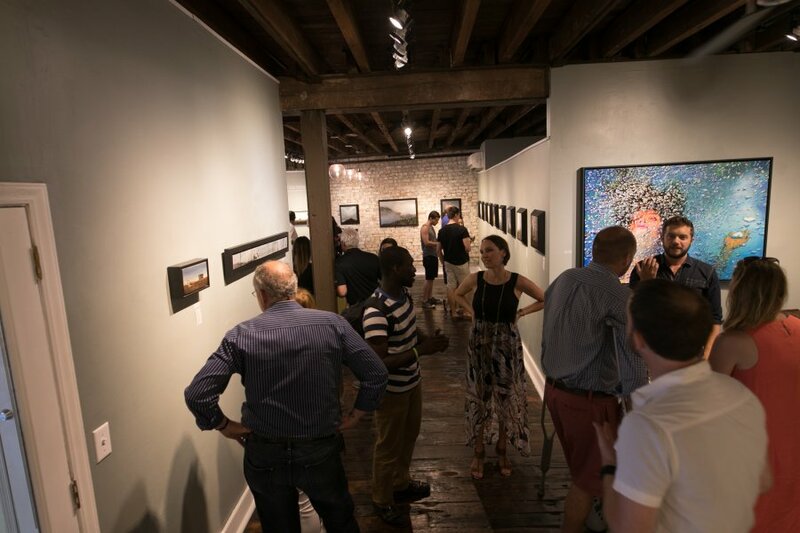 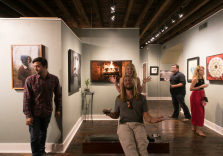 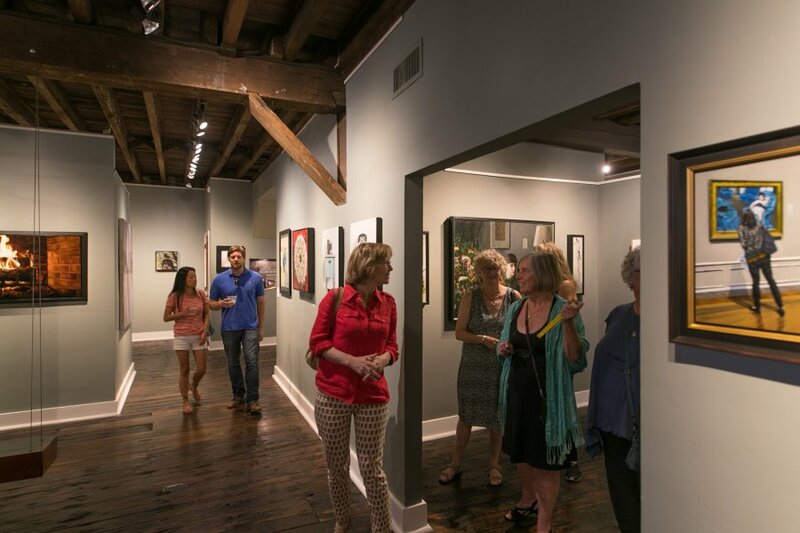 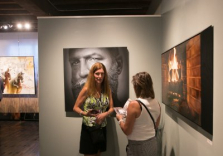 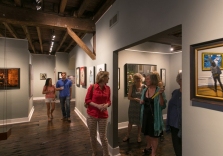 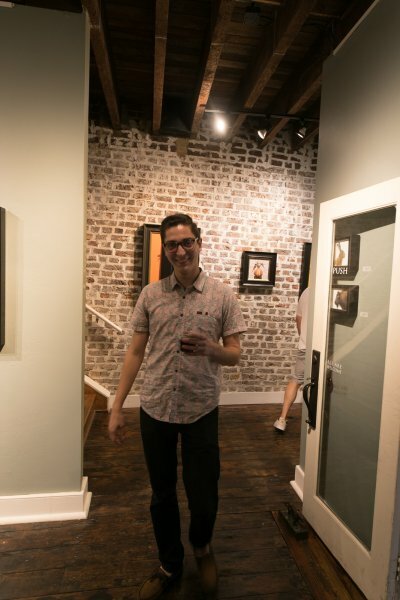 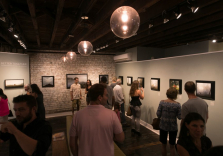 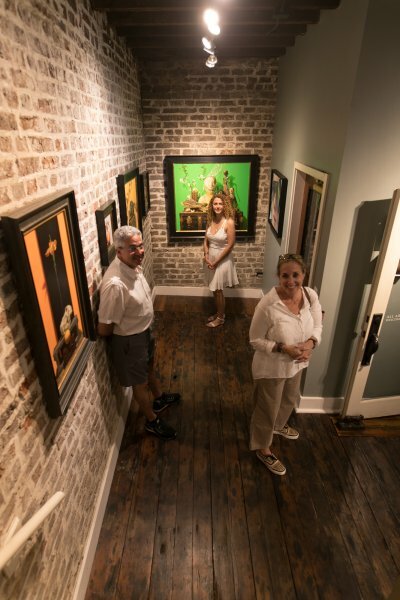 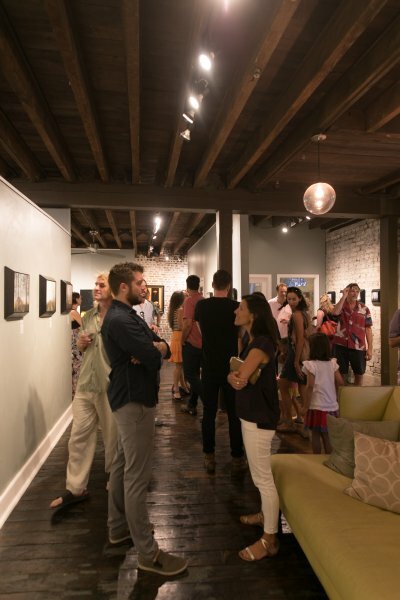 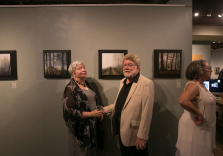 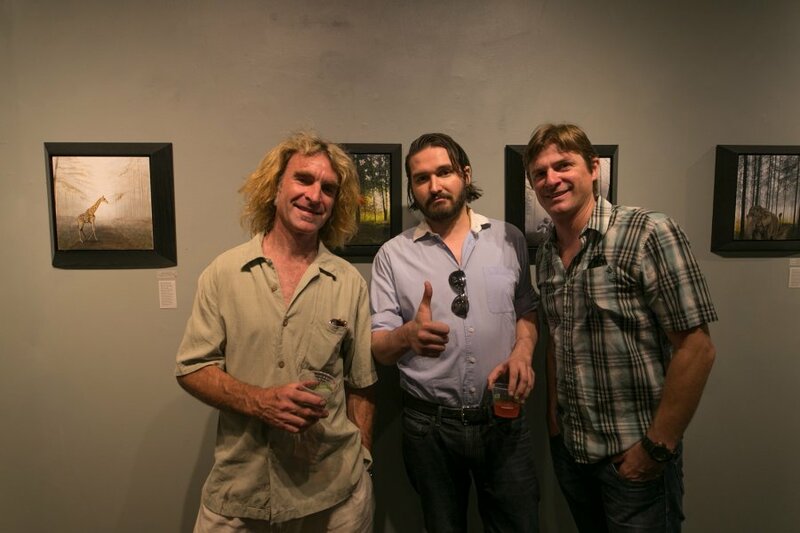 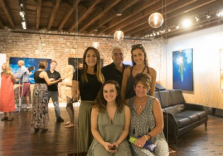 Their jointly owned gallery has been celebrated as one of the best galleries in the southeast. 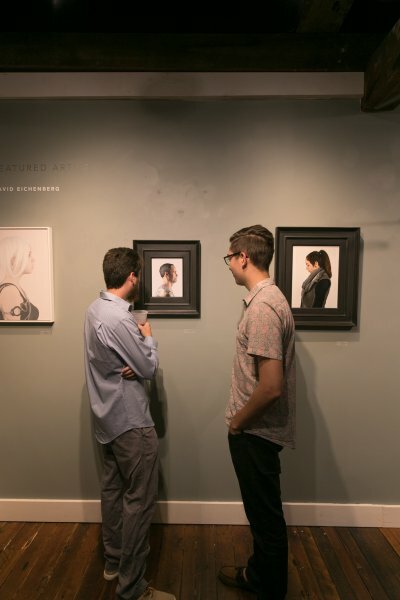 However, this new body of work, as they put it, “is uncharted territory” for them. 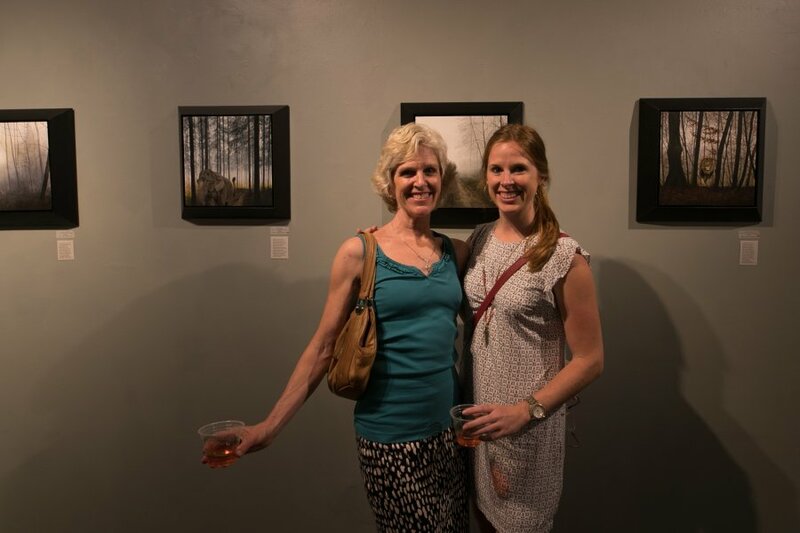 Aline initially builds up the background composition using acrylic paint in multiple layers and various thicknesses and in response Lange incorporates an animal into the landscape using oil paint. 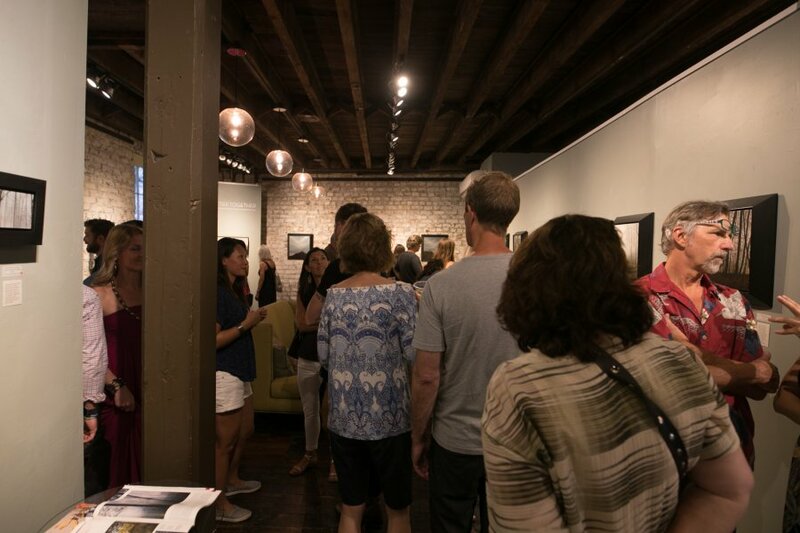 All are welcome to attend the June 2 event from 6–8PM where the artists will be on hand to answer questions. 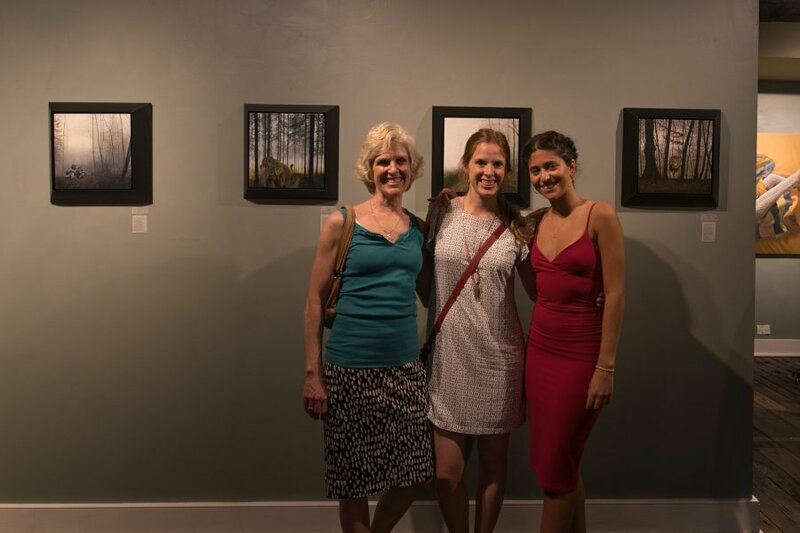 For example in the first piece they created for the show Aline painted a 12” by 12” landscape in acrylic. 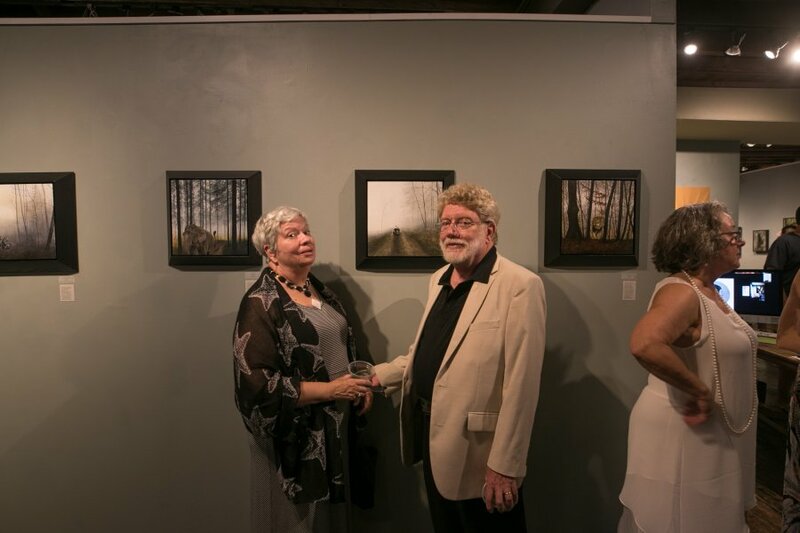 She said of the work, “I wanted to create something atmospheric without thinking too much about what Rob was going to do in response. 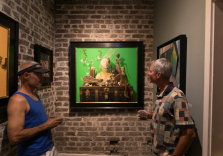 It was important to me that the painting felt strong enough compositionally before he added anything to it. 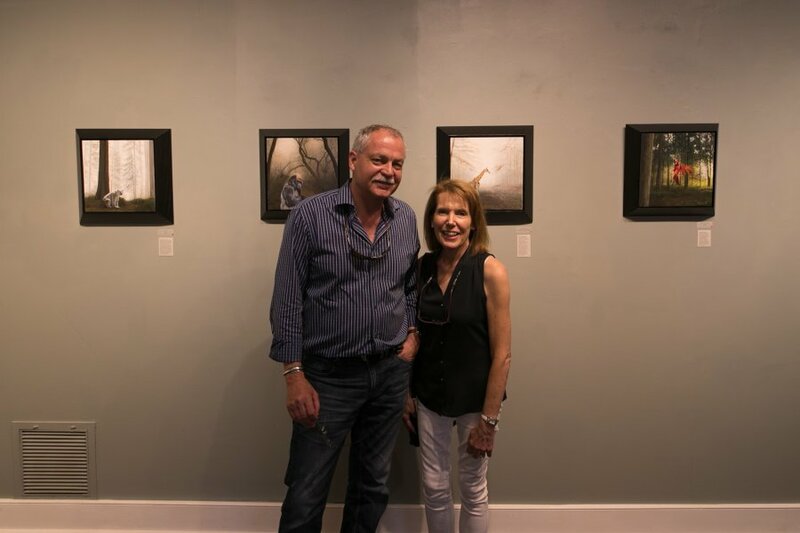 Then I handed it off, fully knowing that he could potentially ruin it but trusting him enough to know that he would only enhance it.” Lange gracefully added a single humming bird hovering through Aline’s forest. 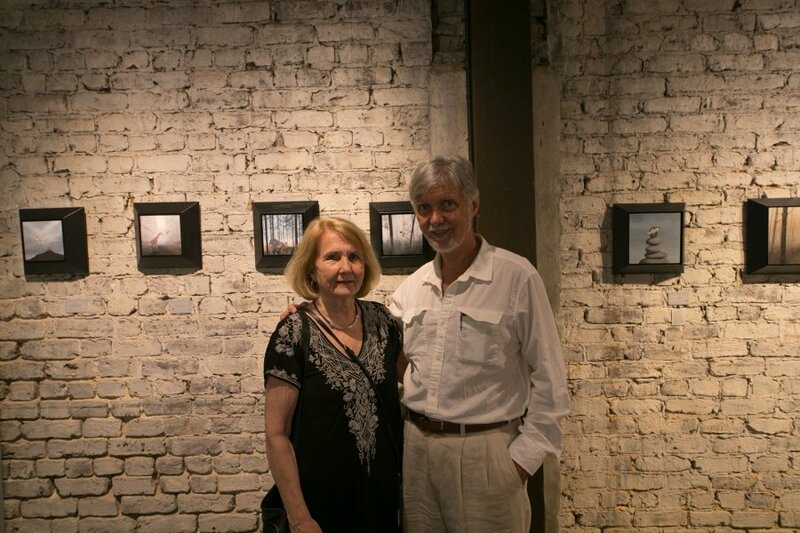 The grey tones of the background landscape are reminiscent of many of Aline’s paintings. 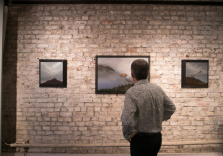 Lange’s hummingbird, with its bright red and green feathers, boldly completes the painting. 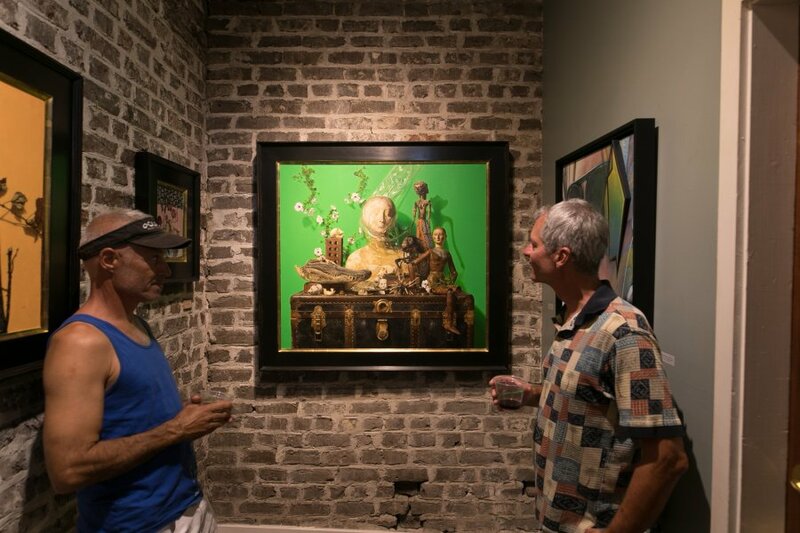 Endless Stories 24 x 24" oil and acrylic on panel Robert Lange and Megan Aline - The background of this piece is Megan’s palette, which she has been mixing paint on for the last seven years. 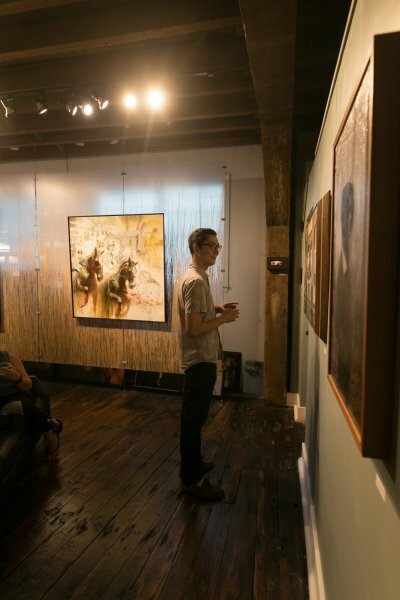 It has been used to create over 500 paintings. 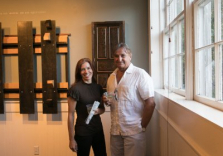 On top of it Robert has painted one of Megan’s favorite brushes.